A director for the upcoming film is yet to be roped in. "I have always been passionate about dancing. 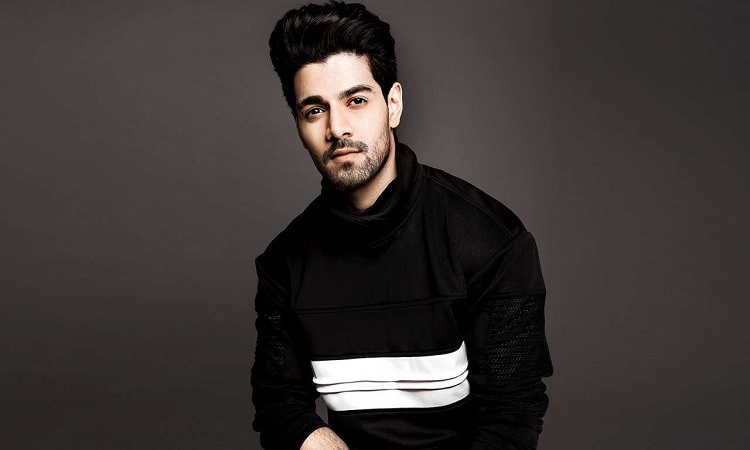 When I got to know that the film is dance-based and I will be learning different kinds of dance forms for this movie, I was thrilled beyond words," Sooraj said in a statement to IANS. Meanwhile, D'souza, who is helming "Race 3", is excited to be a part of the hit "Race" franchise. "Ten years of 'Race'... I am so happy to be a part of the 'Race 3' family. I hope I am able to live up to all your expectations and match up to legends like Abbas Mustan, Ramesh Taurani and Salman Khan," the director, also an ace choreographer tweeted on Thursday.